Meet QC Concierge - a mobile full-service salon! 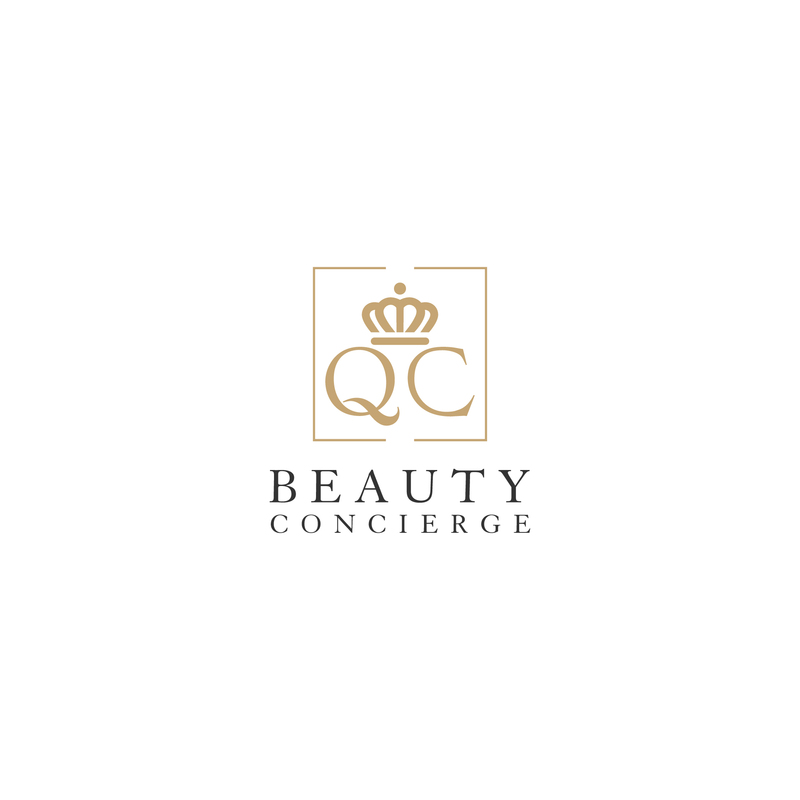 Home HealthBeauty	Meet QC Concierge – a mobile full-service salon that will come right to your home! Do you ever get tired of the price increase every time you go to your salon? It tends to sneak up on you, doesn’t it? Last time I went to my full-service salon, I was like – $245 for cut/color and that’s before tip? For real?? I eventually hit a max price that I’m willing to pay for my hair services and this was WAY over my budget, so I was looking for a change. When my girlfriend recommended QC Concierge and she’ll come right to my house, I knew this was going to be #lifechanging in so many ways. The blonde bombshell behind QC Concierge is Griffin Swisher. 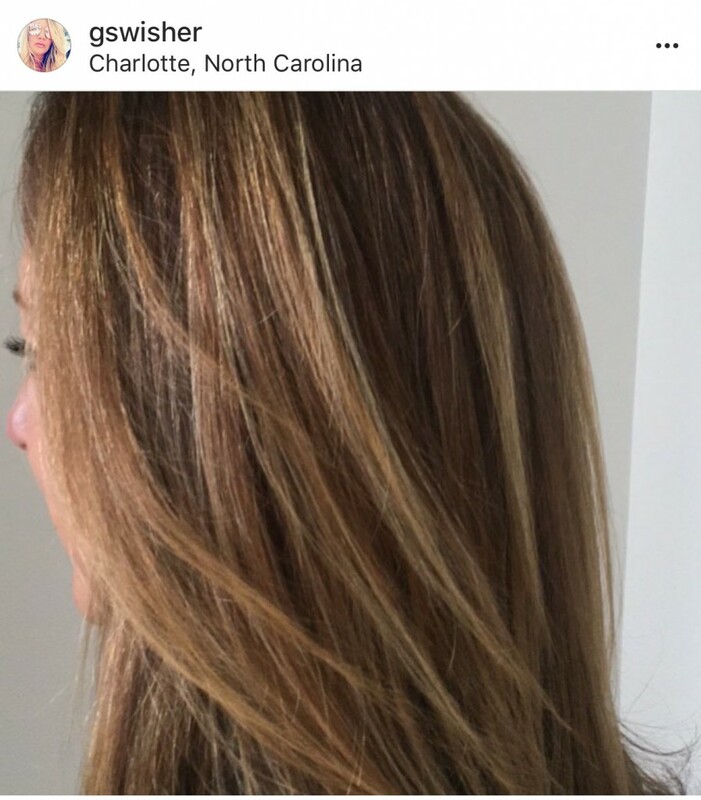 She’s a Charlotte native and comes highly trained at Charlotte’s best full-service salons. 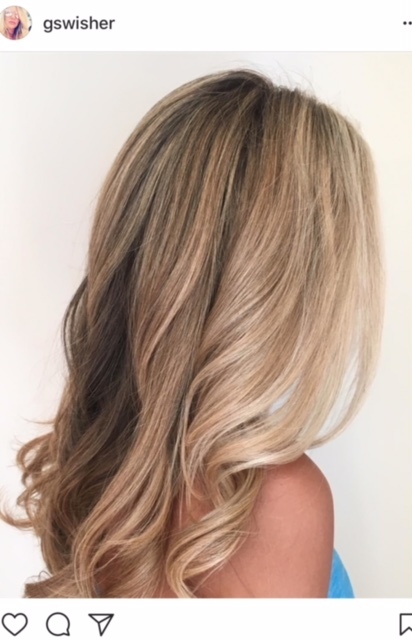 She is excellent with color/cuts and she uses the same color products that my fancy salon used. And the best part, she came right to my house. This meant I could seriously roll out in my pj’s if I felt like it and could catch up on work emails, laundry – whatever I needed to do! Smarty Bonus: she’ll cut your entire family in one fell swoop. That’s truly the #lifechanging part. Her prices are fair, in fact much cheaper than what I was used to paying, despite the fact that she’s mobile. Lately I’ve been stopped several times for people asking me who does my hair. This means I’m in the right place. 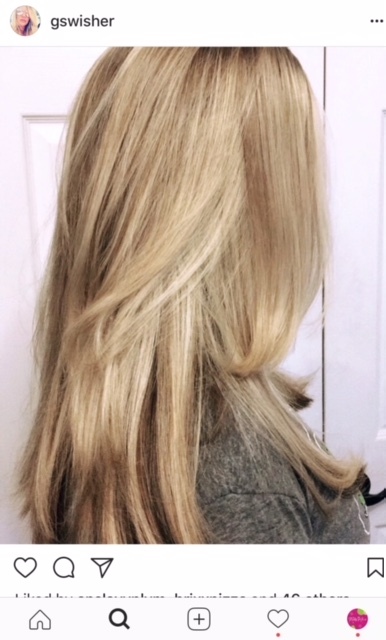 Griffin offers on-demand hair and beauty services. With prom season hitting soon, she offers the perfect services. 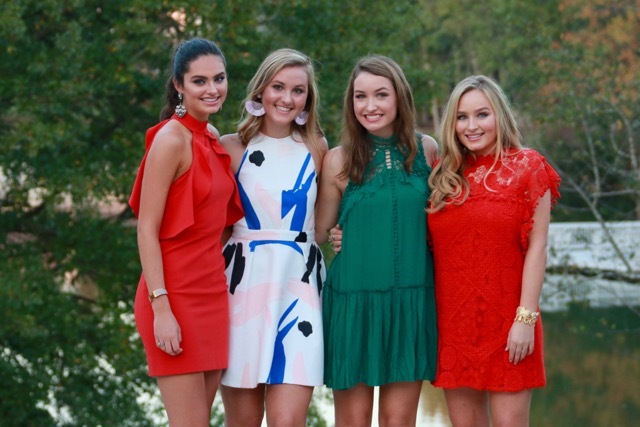 We hosted our HoCo group in the fall at my house. All the girls got their hair and makeup done and they all got ready together in the same place. We ordered Thai and it was such a fun day, not to mention they looked G-L-O-R-I-O-U-S!! Here are details on pricing and booking – I highly recommend Griffin! She is talented, precise and has a really fun vibe. I don’t miss the racquet of the salon one single bit! She has big dreams of getting a Mercedes Sprinter van with her mobile salon all tricked out. We just have to help her build her customer base before that beauty hits the Charlotte streets! How cool is that?! 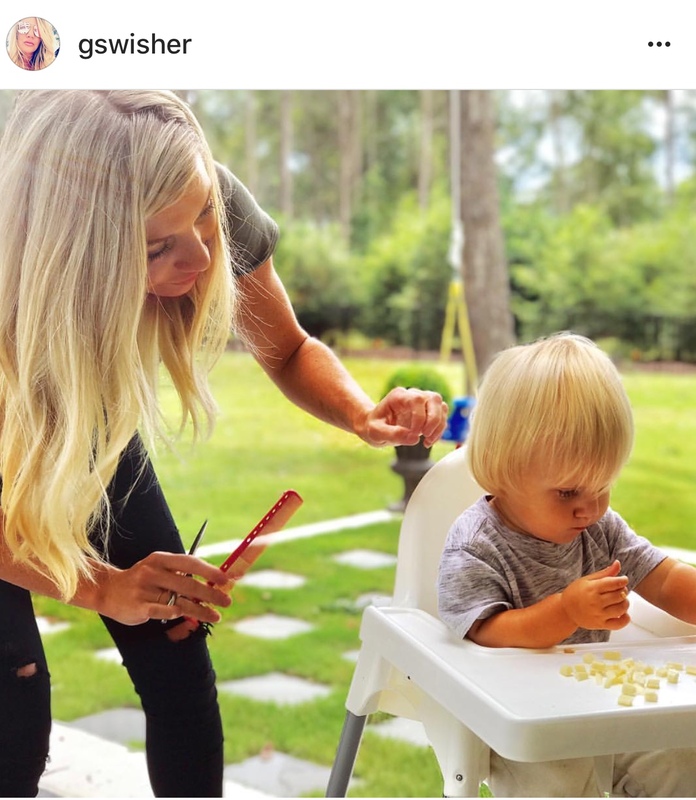 Why leave your house to deal with a salon – Griffin will bring the salon right to you! To book: DM Griffin at Facebook.com/GSwisher777. Mention CSP for 15% off, even better!